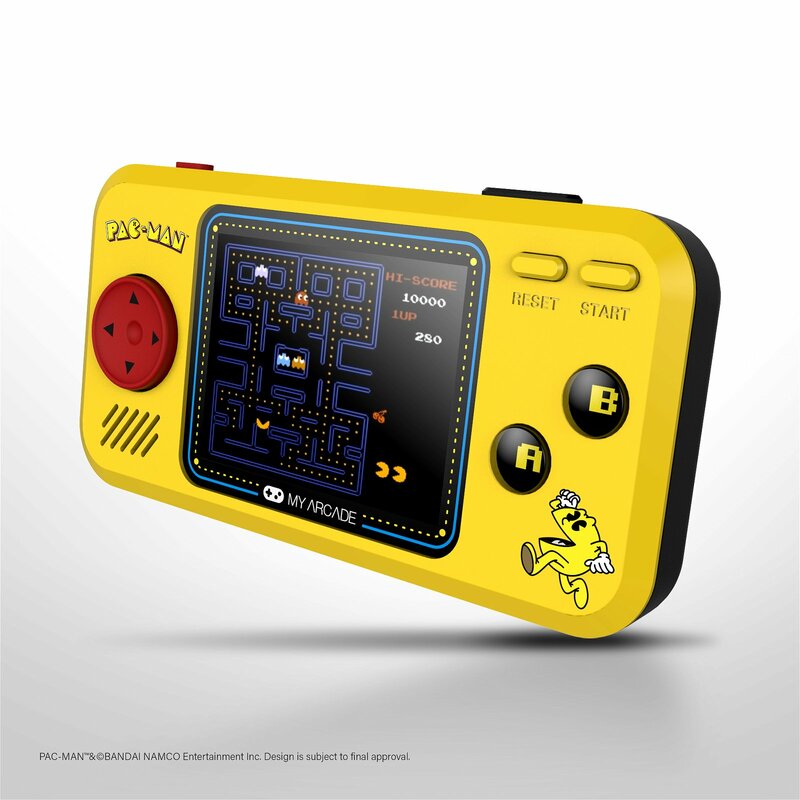 Retro gaming brand, My Arcade has acquired license from legendary video game developer, BANDAI NAMCO Entertainment, to release a new range of collectible table-top arcade machines and portable handhelds. 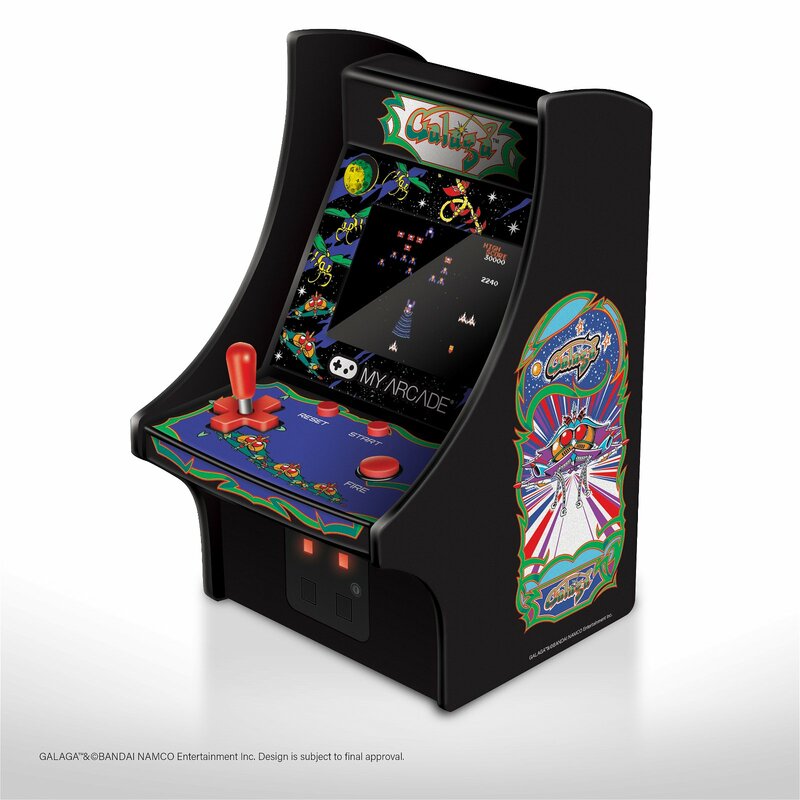 A preview of the collaborative efforts will be on display at My Arcade’s CES booth #31578 located in LVCC, South Hall 3. 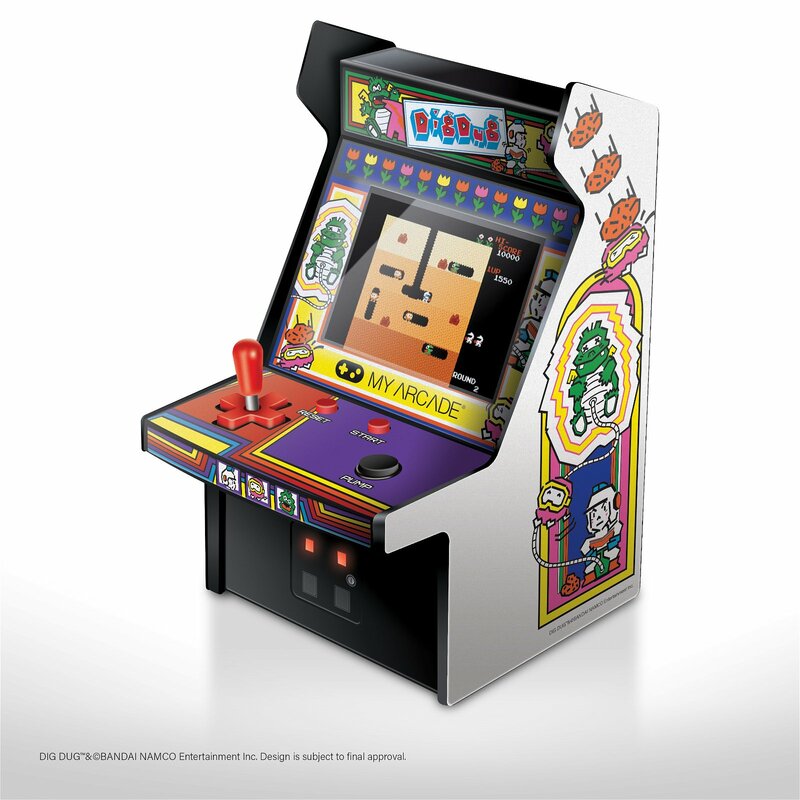 The initial lineup will feature gaming’s first icon, PAC-MAN, and other classics such as Galaga and Dig Dug. 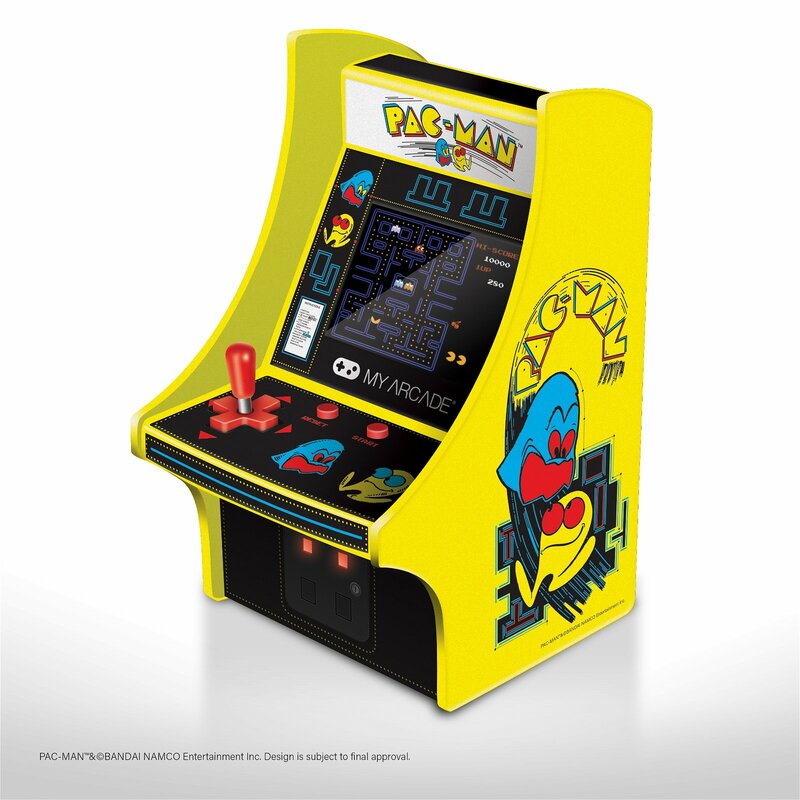 The Micro Player™ arcades will feature artwork inspired by the original cabinets, large full-colored screens, backlit coin traps, plus a removable joystick for those who prefer to use a directional pad to play. Additional titles from BANDAI NAMCO Entertainment’s beloved library and more information on upcoming portable handhelds will be released at a later date.